Dr. Ken Hayworth: What is the Future of your Mind? We live in world, where technological advances continually allow new and provocative opportunities to deeply explore every aspect of our existence. 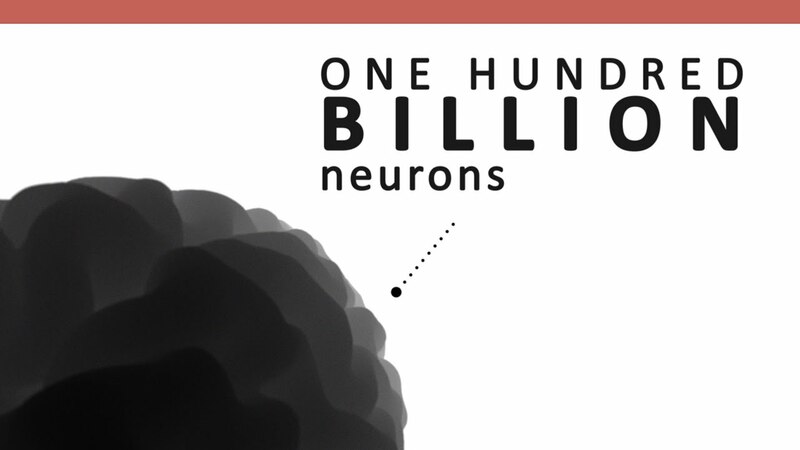 Understanding the human brain remains one of our most important challenges– but with 100 billion neurons to contend with, the painstakingly slow progress can give the impression that we may never succeed. Brain mapping research unlocks secrets to our mental, social and physical wellness. In our upcoming releases for the Galactic Public Archives, noted American PhD Neuroscientist and Futurist, Ken Hayworth outlines why he feels that mapping the brain will not be a quixotic task. Through this, he reveals his unconventional plan to ensure humanity’s place in the universe—forever. We admit to teasing you with the below link in preparation for the main events.